It is an approach in which we are constantly inviting people to work with us or just work together. It is only effective if people respond but the response is often generous. The pattern of our work over the last 12 months will be repeated each year since it is the most essential services that we have been offering. So the need for an annual retreat and prayer will be central to our work. So too will be the need for training and sharing good practice. Our experience is that there is already a huge amount of good work going on in our parishes, often in small but significant activities and nearly always being run by small groups of volunteers. 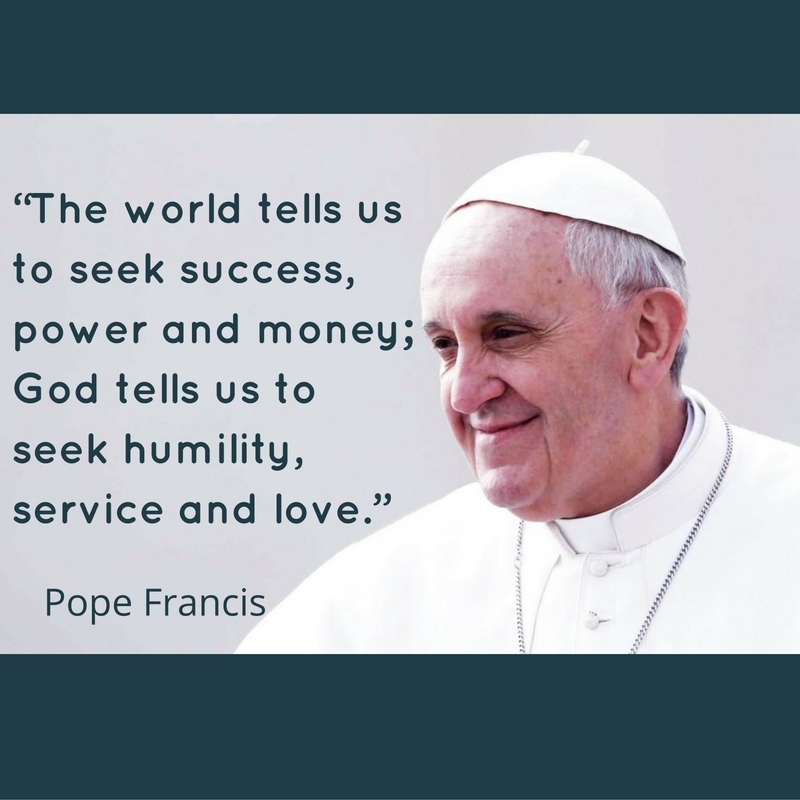 This will be where we need to focus much of our attention since it is here that God is with His people, where we have so many gifted priests, committed and skilled parishioners and volunteers, excellent parish halls and community centres and where we are closest to the poor. 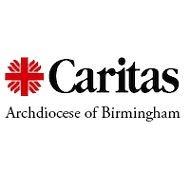 If we can learn from and support each, then the work of Caritas will surely grow in the Archdiocese of Birmingham.